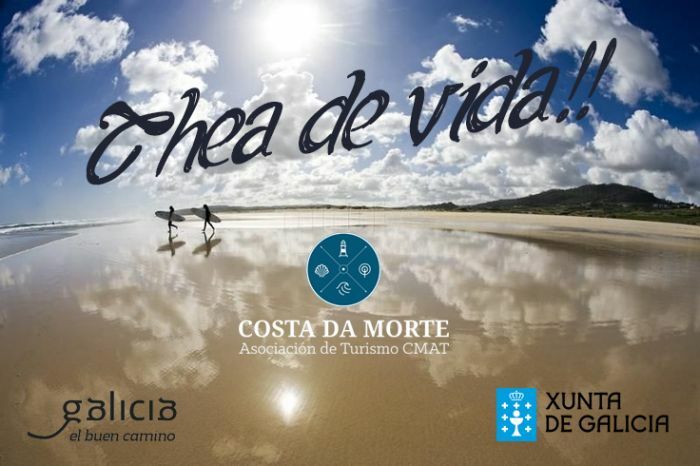 After the acronym CMAT hides the desire to make known a geodestine with a tourist offer as wide as largely unknown, that of A Costa da Morte, a unique territory full of life. 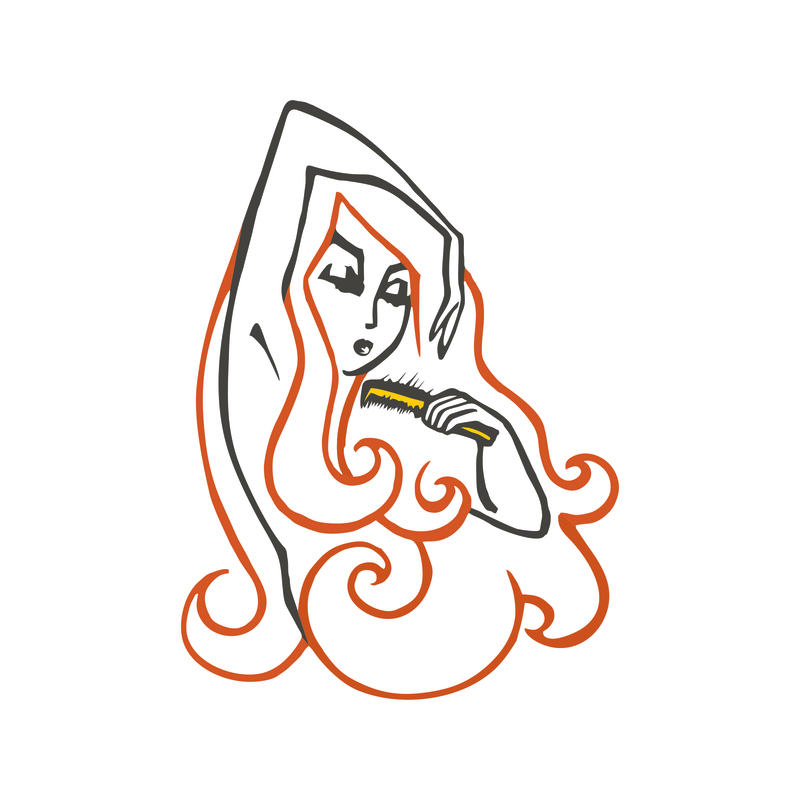 Concerts, walking routes and more than fourteen participating establishments make up the wide range of this program. 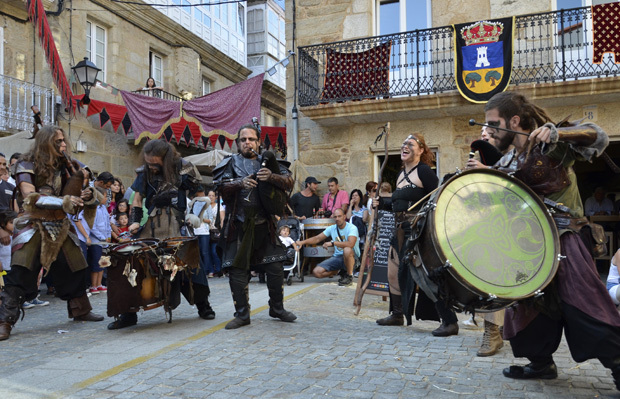 The CMAT presents a package of complementary activities and special promotions for the participants in "Carrera de Vimianzo". 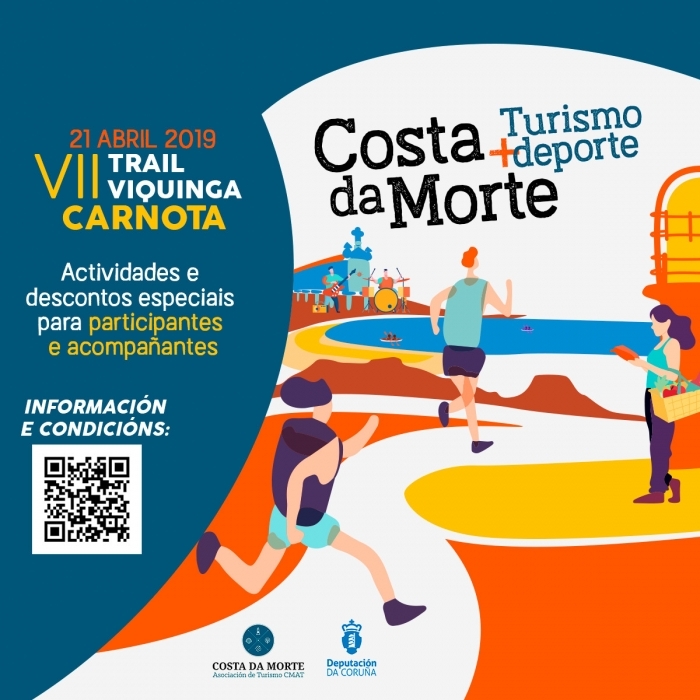 During the work table held on March 11 for the design of tourist promotions and activities for sporting events at the House of Culture of Vimianzo, the CMAT presented a proposal to encourage sport tourism in the Costa da Morte. 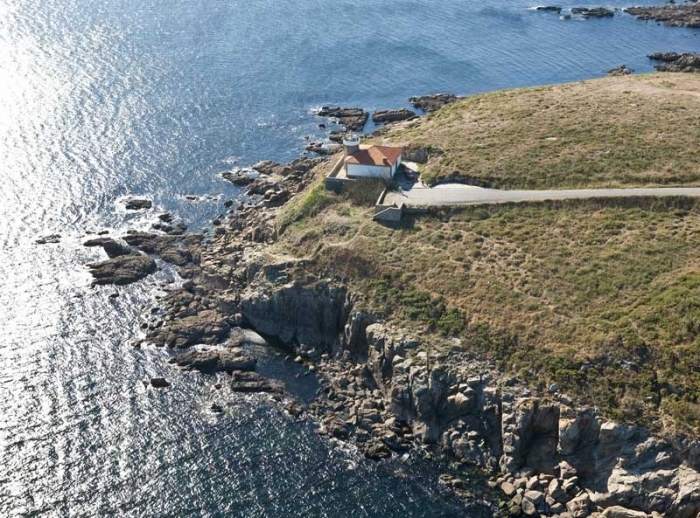 The Road and Works Commission of the Deputation of A Coruña has unanimously approved the project for the extension, improvement of the layout and construction of a pedestrian path on the DP 2801 from Corcubion to San Roque by Redonda. 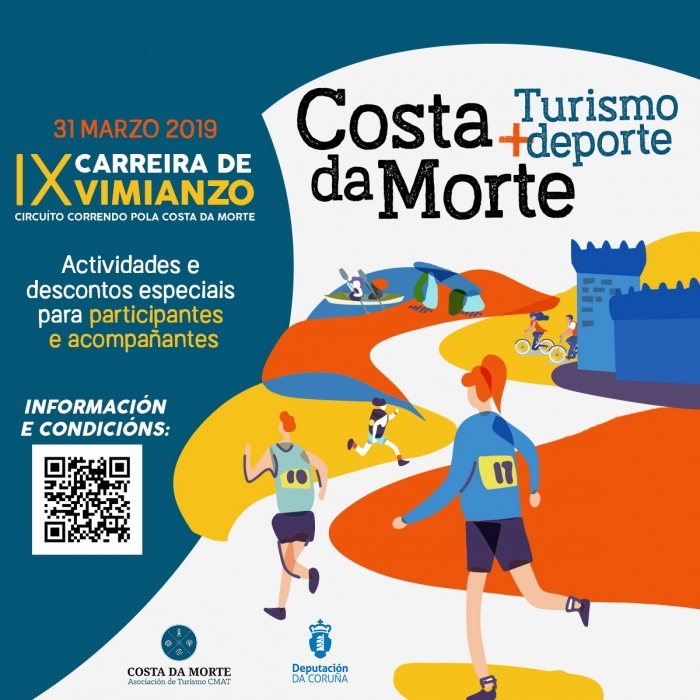 The VII Provincial Circuit of popular races "Deputation of A Coruña" this year arrives to 11 municipalities of the Costa da Morte. 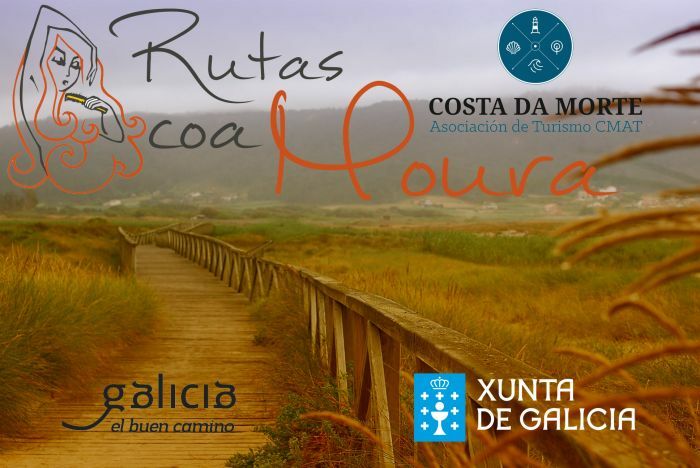 A total of 11 municipalities in the Costa da Morte will host, along this year, other races included in the VII edition of the Popular Race Circuit "A Coruña Provincial Council", organized by the Sports Area of ​​the A Coruña provincial institution in collaboration with the Galician Federation of athletics The competition schedule, which runs between the months of April and December, will count this year with 30 races in other so many municipalities, in which the organization hopes to count on the presence of more than 18,000 participants in the different categories (benzamine, filly, cadet, juvenile , absolute and veterans), surpassing more than 15,000 last year. 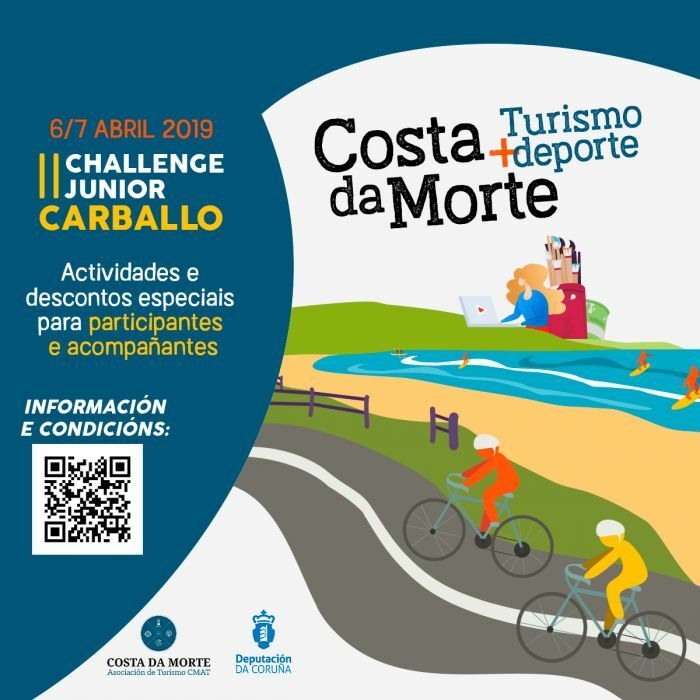 Mazaricos, Dumbría, Zas, Carballo, Cee, Tordoia, Muxía, Laracha, Carnota, Corcubión and Cabana de Bergantiños will be, in this order, the municipalities of the Costa da Morte that will host the races in 2019. 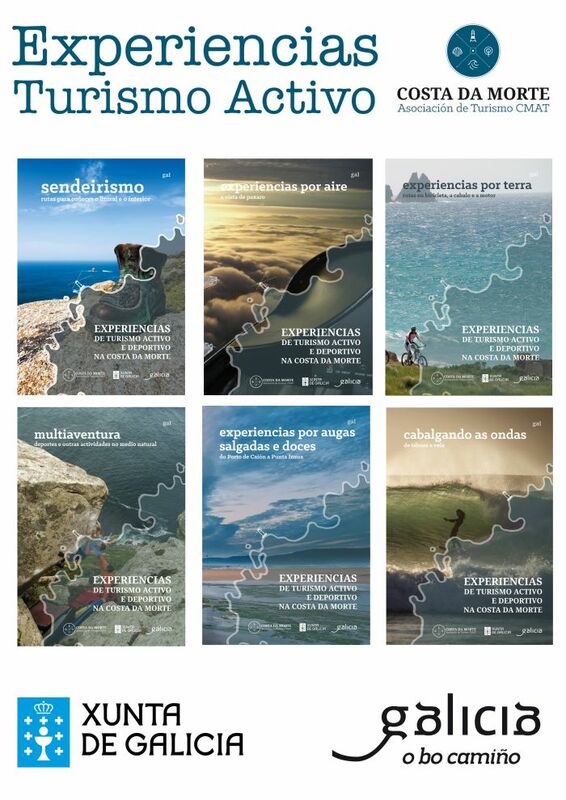 The deputy responsible for the Sports area, Antonio Leira Piñeiro, stressed that the County Council of A Coruña "pioneered" the launch of a provincial circuit of racing, a sports activity that is also organized in other provinces, and thanked the "extraordinary work of organization and coordination of the tests "carried out by the Galician Athletics Federation. 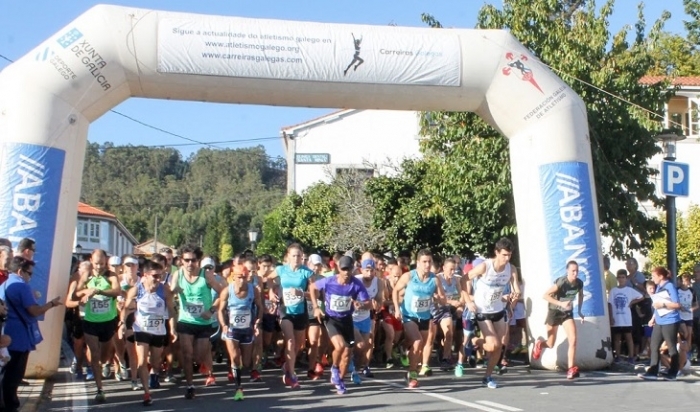 Likewise, Leira has argued that the A Coruña circuit of popular races "is today consolidated as one of the annual events of the provinces wide-ranging sports agenda, as evidenced by the fact that every year it brings together more participants. 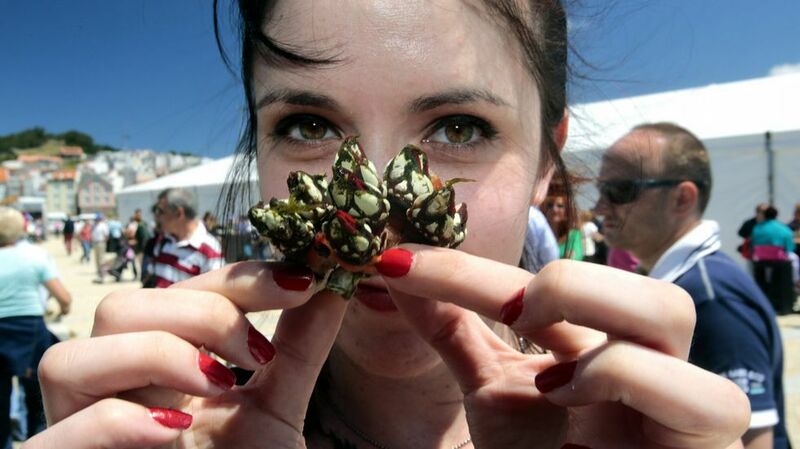 "We hope to beat our record of participation this year," said the deputy. 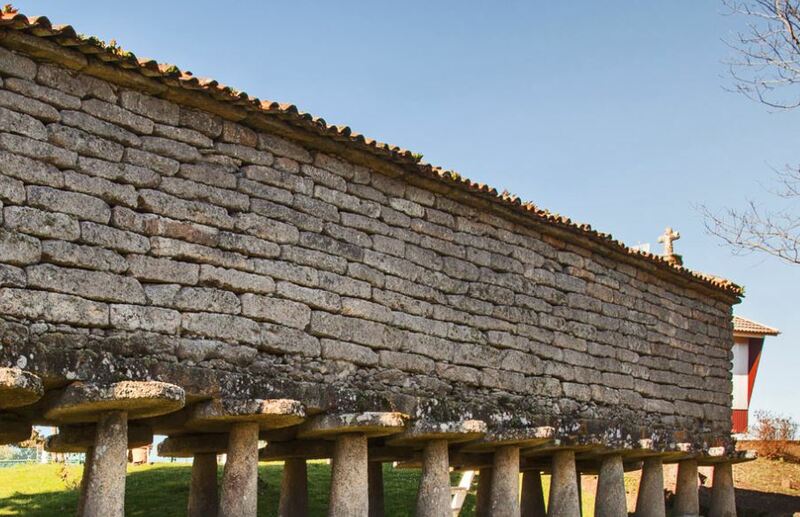 Last February, Torres del Allo received a visit of 204 people, 89 more than in the same month of 2018, becoming the best February in the whole historical series of the palace with much difference. 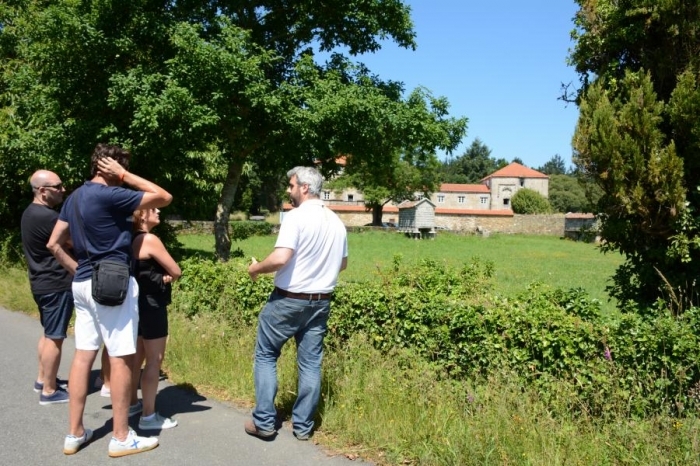 It should be noted that the origin of the visitors from the municipality of Zas was scarce, with 10% of the total; which indicates that the monument is entering a phase of seasonalization of the visitors. 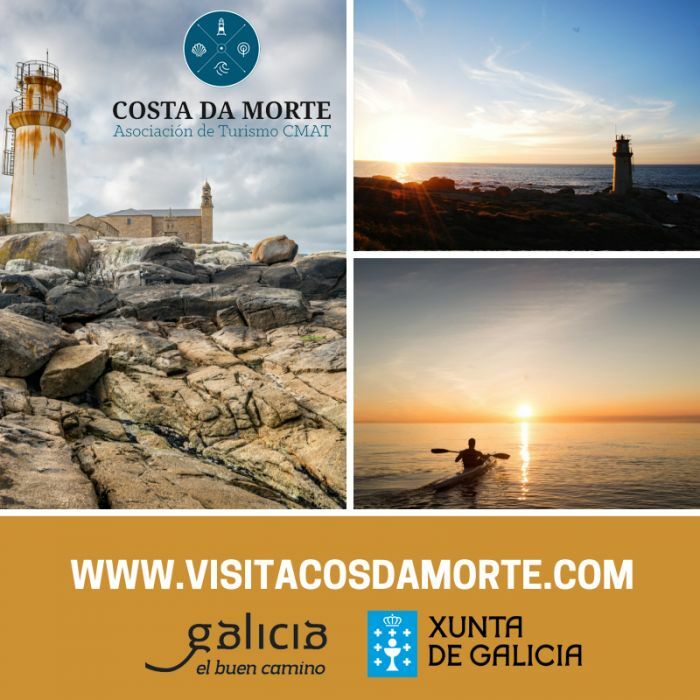 33.8% approached from all over Galicia; 44.5% resided in the Costa da Morte; 7.3% corresponded with the public arrived from the rest of the State; and 2.5% came to visit the Torres del Allo from other countries in Europe and the World. Contact. Legal Notice. Política de Cookies. Política de Privacidad.